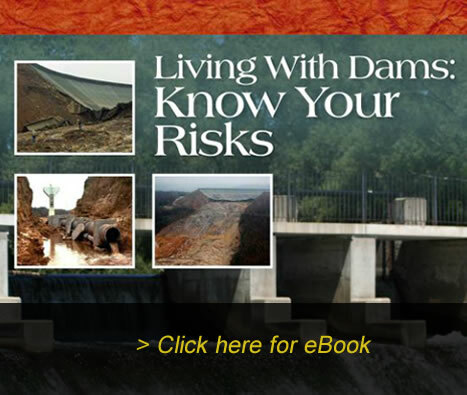 These two e-booklets were prepared by the Association of State Dam Safety Officials (ASDSO). 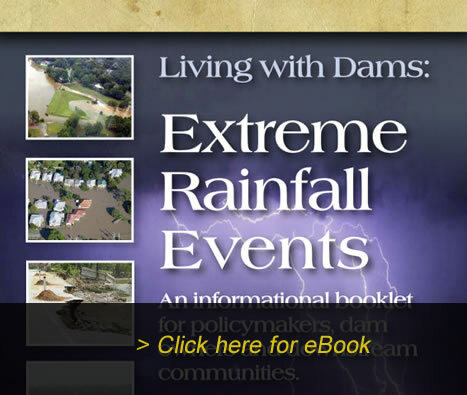 Check out the “Know Your Risks” and “Extreme Rainfall Events” booklets. 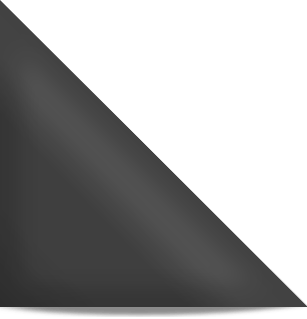 This is the last in a series of 5 proposed modified run of river hydroelectric dams on the Vermilion River. The proponent proposes to use all of Wabagishik Lake as its headpond, and intends to locate a 6 meter high dam 2/3rd of of the way down this beautiful 1 km stretch of rapids. This would flood the upstream rapids into a headpond, and remove most of the flow from the downstream section for hours, and for days during the low flow seasons. The zone of influence for this proposal is all of Wabagishik Lake, Wabagishik Rapids, and the remainder of the Vermilion, right out to its confluence with the Spanish River. Vermilion River Stewardship is opposed to this proposal as it would be extremely damaging to the riverine ecosystem, water quality, water quantity, and the dam would be located right in the middle of a significant walleye spawning bed. Ice conditions would be unstable, and swimming, fishing, boating and in-water recreation would be extremely dangerous within the zone of influence – which is about 20 km of Wabagishik Lake and Vermilion River. Does this sound like green energy to you? The Green Energy Act and Green Economy Act don’t allow municipalities to have a say in green energy proposals, however, the Township of Nairn and Hyman, through this Motion, are sending a strong message to the public, developers, and the government that these hydroelectric proposals carry with them significant environmental, ecological, economic and social costs; present unnecessary threats to public health and safety; and are not wanted in this area.